The Marsh Agency is committed to providing clients with the highest quality insurance plans available combined with some of the lowest rates available in all of Maine. 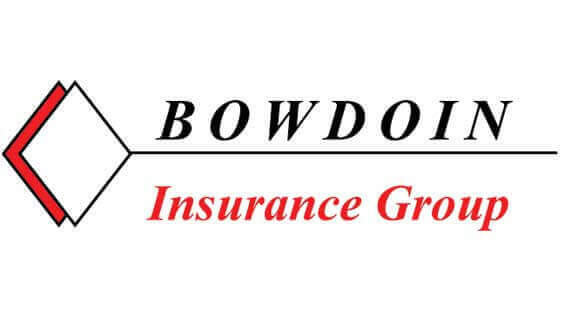 Whether you are shopping for auto insurance, home insurance, life or business insurance, we can help get you the best coverage available with the lowest rate possible. The Marsh Agency has been a family owned business for over thirty-five years. We value our long term relationships with our clients and offer friendly, personalized service.